SKU: N44699. Listed in: Accessories, Other, Props. 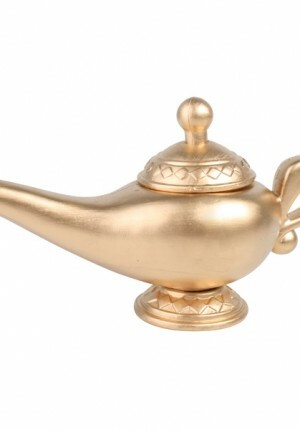 Tags: buy, Genie, Lamp. 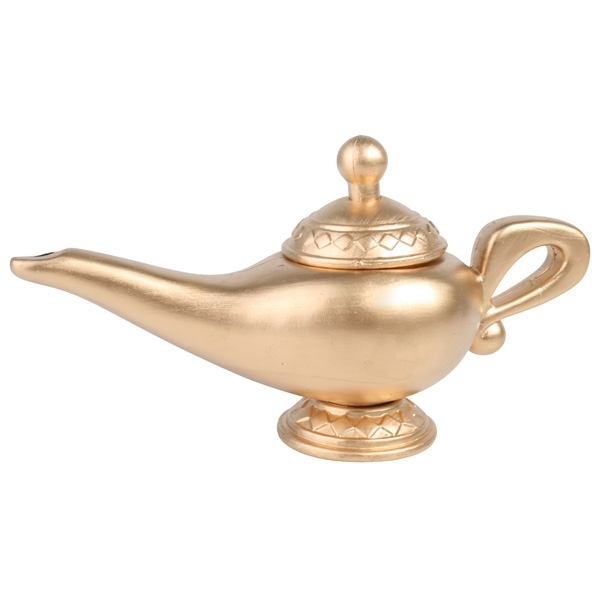 Gold Plastic Genie Lamp. Ideal for Aladdin.